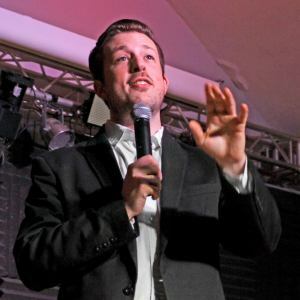 Jonathan Pritchard is the creator and founder of SoMotivated. He has made his living the last 10 years as a world class entertainment mentalist. His profession has given him a deep insight into the psychology of the human mind. While performing he depends on understanding how the brain’s filtered perception of the world, cognitive biases, conflicting thought processes, and logical fallacies to convince large audiences he can read their inner thoughts. 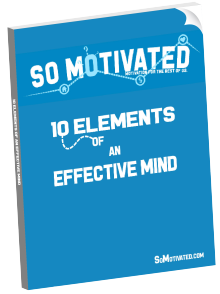 Understanding these psychological processes in others is the foundation for understanding the same processes in yourself and the key to self-motivation. As a minimum, you can at least understand what is holding you back. He has traveled the world and created many opportunities for himself through his own perseverance and hard work. His path may not be your path, but the skills he has mastered can be learned and applied.